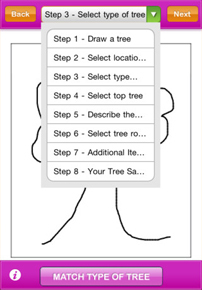 The stress management version of Draw me a Tree will give you a whole new way to gain insight and navigate your very stressful world. 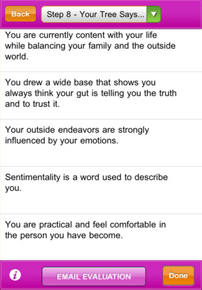 This application is designed to help identify and manage the triggers that create trauma and drama in your life. At the same time, this application can be the tool for you to help others. 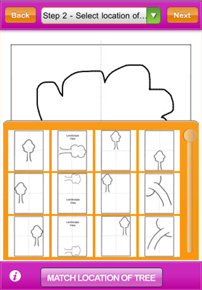 With every tree drawing, you will receive a stress management tip and action step that is tailored to your illustration. 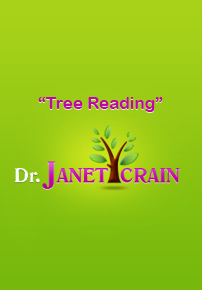 The explanation of the tree drawing can be a foundation for knowledge to manage stress, the basic ingredient to a healthy and happy life. 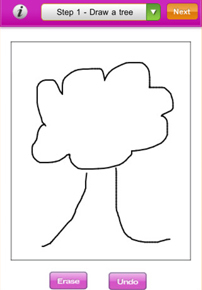 No artistic ability is necessary for this to work and it is easy to e-mail the results to friends. 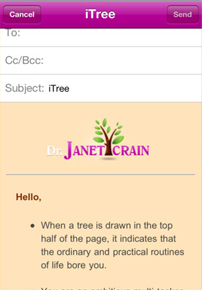 Make checking your Stress-O-Scope part of your daily routine & draw a tree each day.